The college application process starts earlier than you think. Junior year is a critical time. 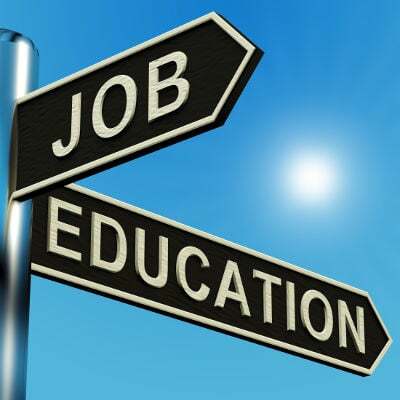 Your student needs to prepare for the ACT or SAT, research colleges, plan visits and improve their grades. Junior year can be the most stressful of all. Let us help! 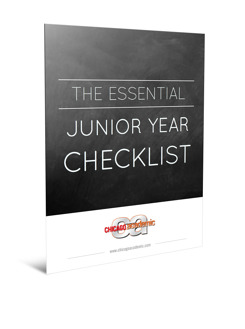 The Essential Junior Year Checklist is an extremely useful tool to help manage the the details. It is the ultimate guide for new Juniors. Just fill out the form to the right and receive your checklist right away.